Have you ever fallen in love? What would happen if you fell in love with God and He loved you back? On May 30, 2014, seventeen-year-old Mark Rodriguez was gunned down in an apparent random act of violence while driving home from his school’s graduation. The story made national headlines when it was discovered that Mark had recently blogged that he could not wait to go to Heaven to be with God. 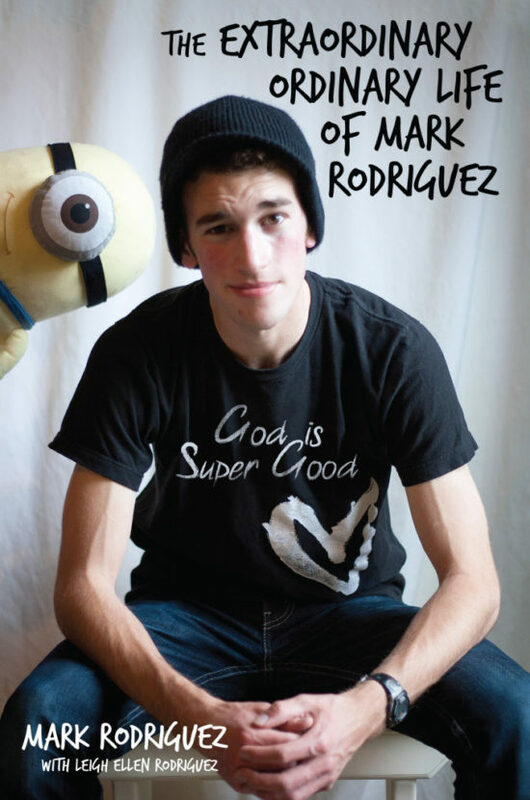 Upon reading his private journals, Mark’s parents witnessed an amazing, intimate love relationship between a boy and the Creator who made him. They also discovered Mark’s premonition that he was going to die, as well as his determination to change the world, one life at a time. This book contains Mark Rodriguez’s private journals. They are a window into the extraordinary inner world of a boy who chose to know God intimately, to love others recklessly, and was willing to die sacrificially.